Remember the time when almost every game had a splitscreen option? Some even had bots to play against so you and a friend could either run over all the bots or get smashed, there wasn’t really an inbetween for difficulties! Splitscreen gaming is something most gamers who experienced the original Xbox and Playstation 2 and all consoles prior. There were some games that were splitscreen on the Xbox 360 and Playstation 3, but they were more like afterthoughts in an online dominated era. There are actually very few decent split screen co-op games, you could only really find online co-op games, particularly towards the end of the Xbox 360/Playstation 3 era. 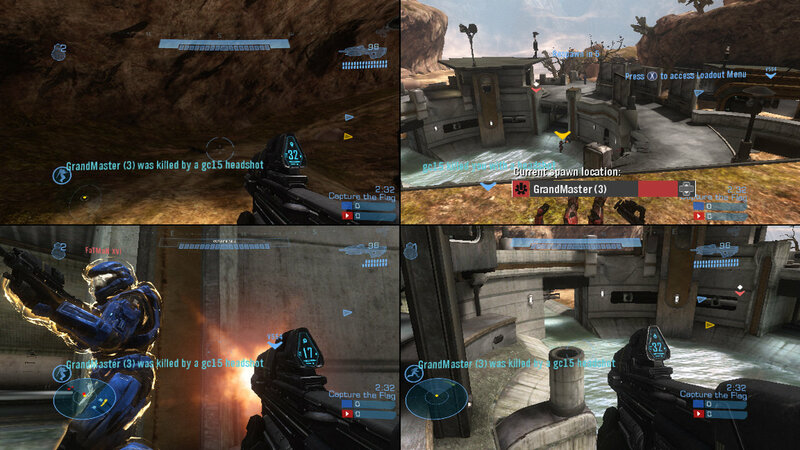 Halo has classically been known as a splitscreen game, there has always been at least 2 player splitscreen available on every game and 4 player splitscreen multiplayer. Your friends could even play as a guest online via splitscreen, this was how I got into online gaming with Halo 2. Halo 5: Guardians has been announced as having no splitscreen in any mode at all! This goes against all Halo FPS tradition, but, at least there is an option for online co-op and online multiplayer will as always be included, just don’t expect to bring your guests along like you would normally. 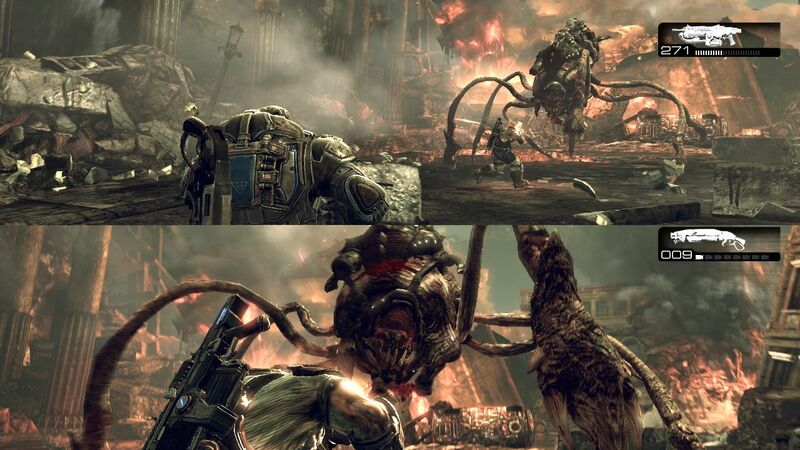 There will still be some games with decent splitscreen co-op, the new Gears of War games show no signs of not having local co-op and there will no doubt be some indie developers who will notice the gap in the market developing for local co-op games. As has been discovered many times before, the indie developers know how to make great games as they are normally avid gamers themselves. I have faith in the community. I don’t place faith in the world of graphics over gameplay any more though. I’d rather a game be amazing to play rather than amazing to look at, sacrificing splitscreen is not the way forward in gaming.